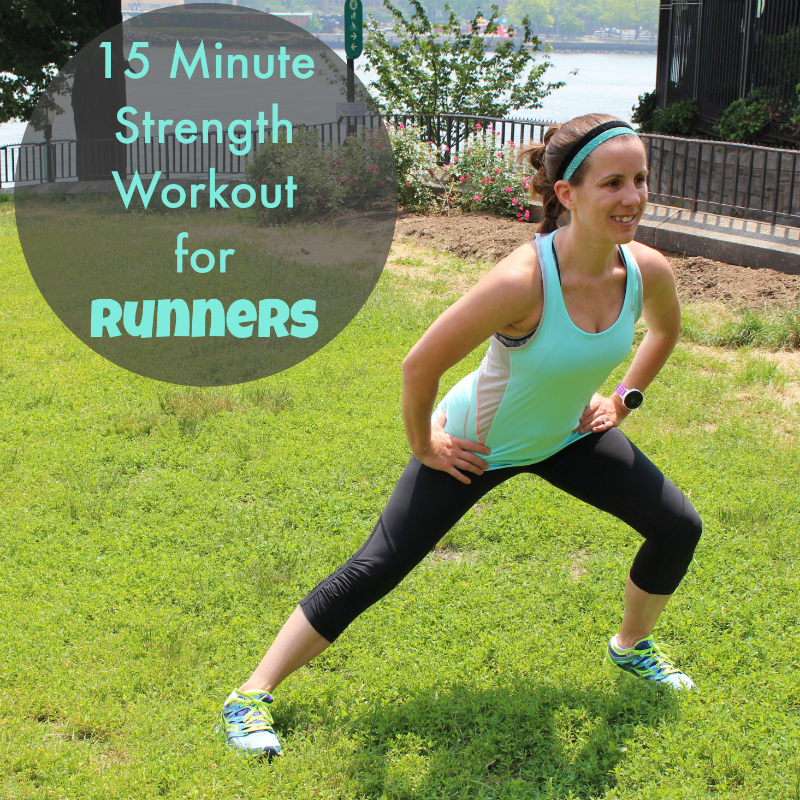 See how far you can take your running in just 30-days! 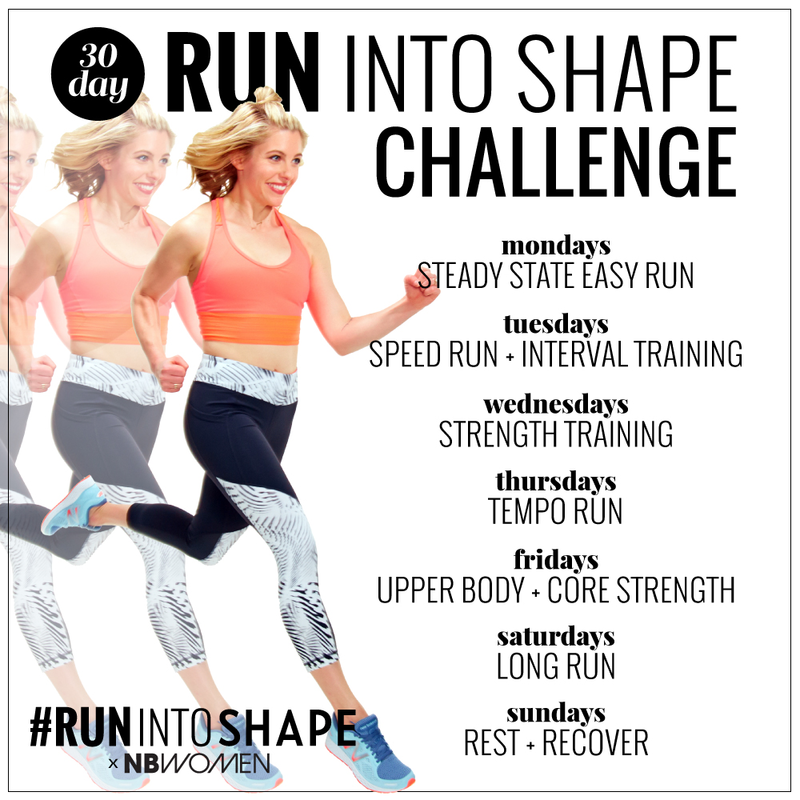 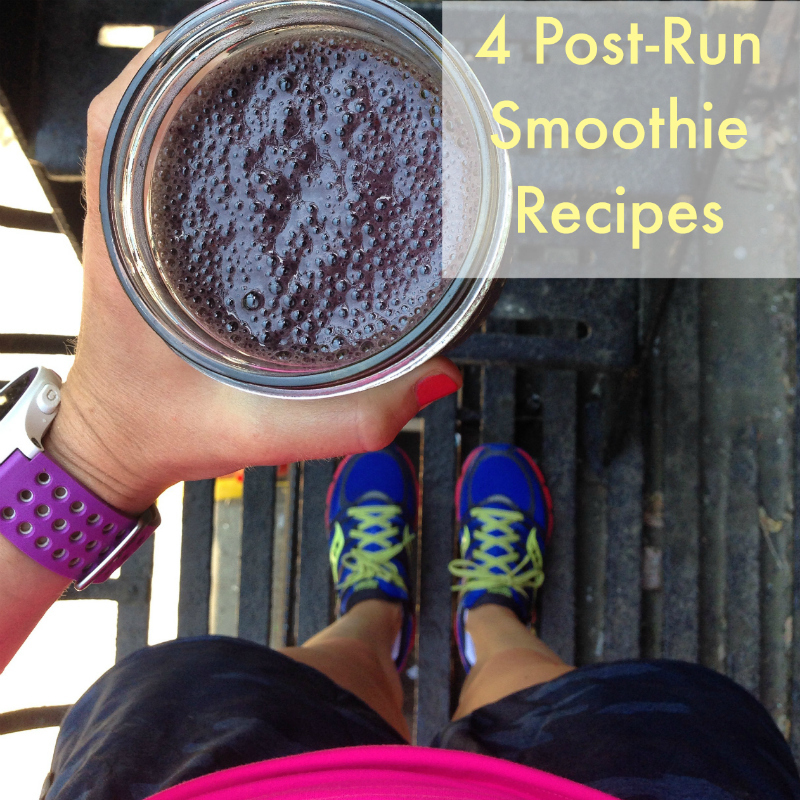 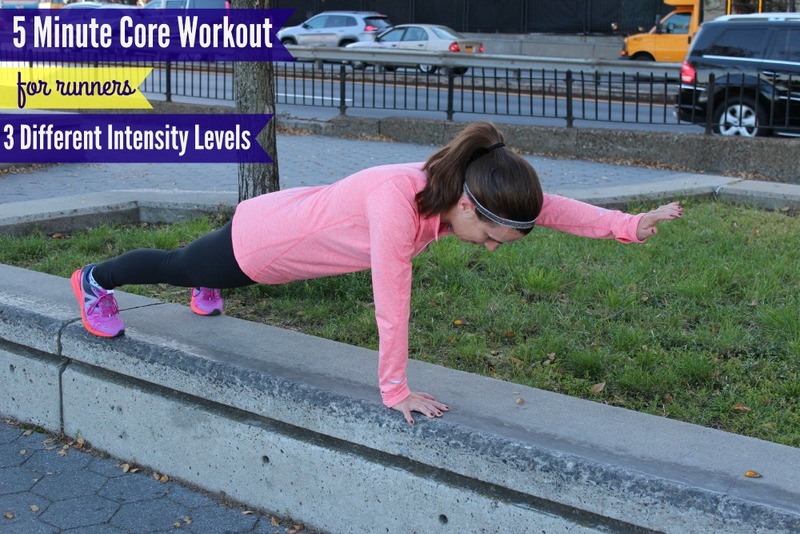 Complete my 30-day running challenge with Shape Magazine at any time! 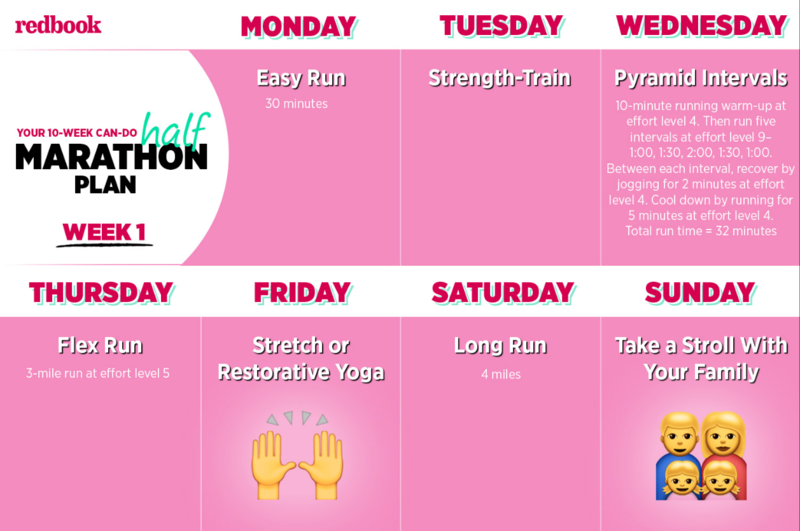 If you think you are too busy to train for a half marathon, this free training plan I created for Redbook Magazine is for you!